Lovely picture & great words! Makes you want to take off your shoes and stick your toes in!! Ah yes…it is icy cold….guaranteed! Thanks, Hammad. It is a beautiful spot! 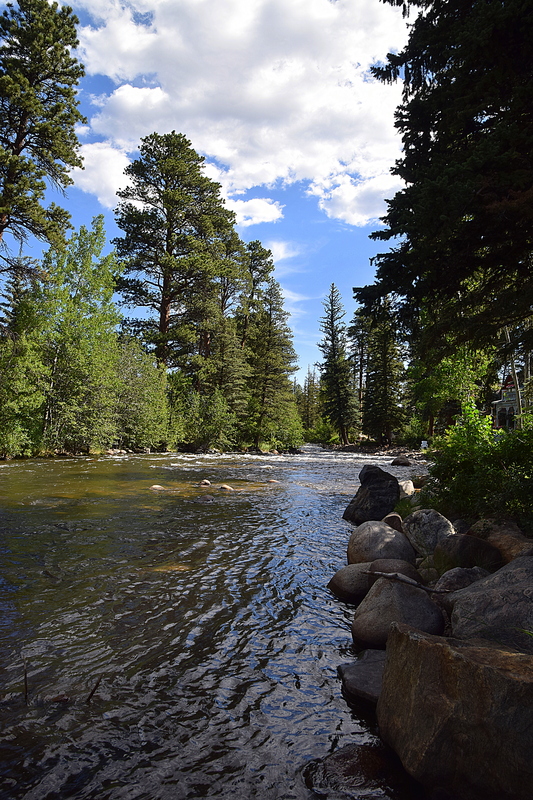 Can almost smell the river and feel the breeze… beautiful!